Design/Build: D&S Electrical Technologies, LLC (DSE) management teamhas over 50 years of electrical expertise in the Tampa Bay and surrounding areas. DSE has a working relationship with engineers to help design installations that are up to code and are efficiently designed with the best, cost effective, and latest materials for each application. 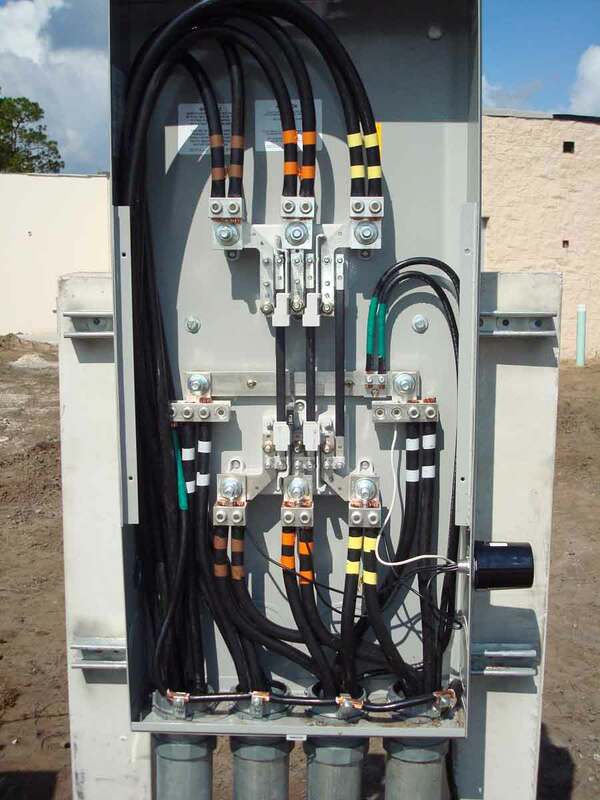 New Construction/Add-Ons: DSE manages and installs all of the electrical wiring from the temporary power for each new construction site to the completed project and site lighting within budgets and without initiating change orders. Renovation: Through years of experience with major renovations, DSE has the expertise to evaluate the challenges involved with “unknowns” encountered in renovation, and the knowledge to marry older technology with new technology. Predictive Maintenance: Safety and dependability of major electrical equipment in today’s era has become a major factor to avoiding dangerous accidents and providing maintenance on electrical equipment on a more frequent basis. DSE has a team of certified thermographers and is an authorized distributor and installer of IR windows in the Southeast United States.